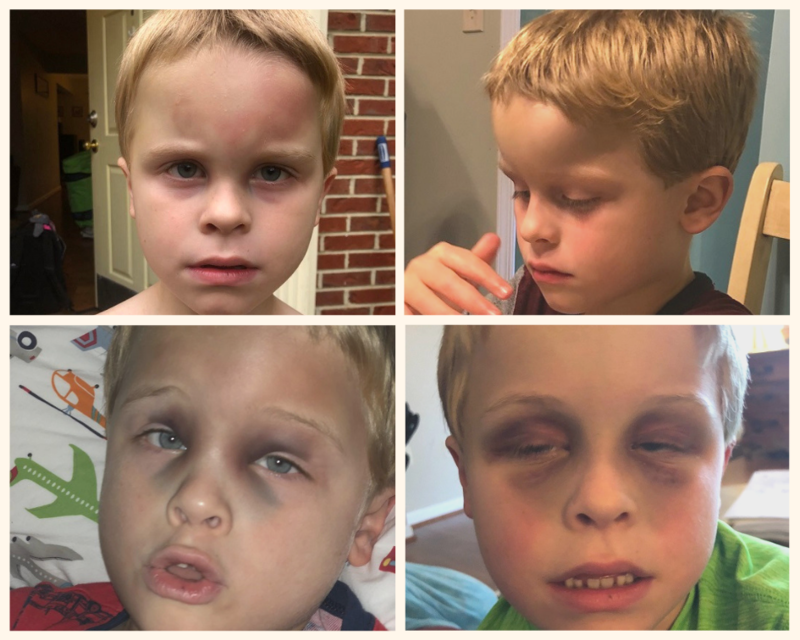 A few weeks into the school year, 7-year-old Grayson Gandy suffered an injury so severe, he developed two black eyes, a swollen forehead, and was out of school for months. BALTIMORE — Grayson Gandy started first grade at Bellows Springs Elementary in Howard County last September. His third week of school, he suffered an injury so severe, he developed two black eyes, a swollen forehead, and was out of school for months. His parents sought answers from the school system, but feel they haven't received a thorough explanation. 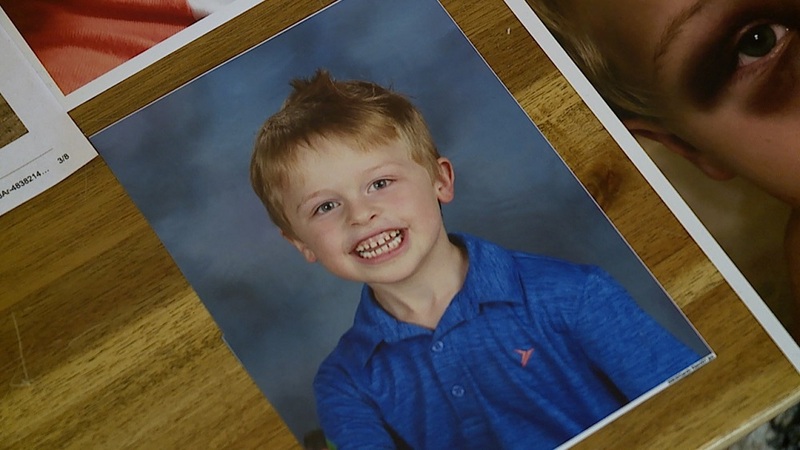 And the one person who could truly say what happened, their son Grayson, has autism and is unable to verbally communicate what caused the injury. "We trusted them. 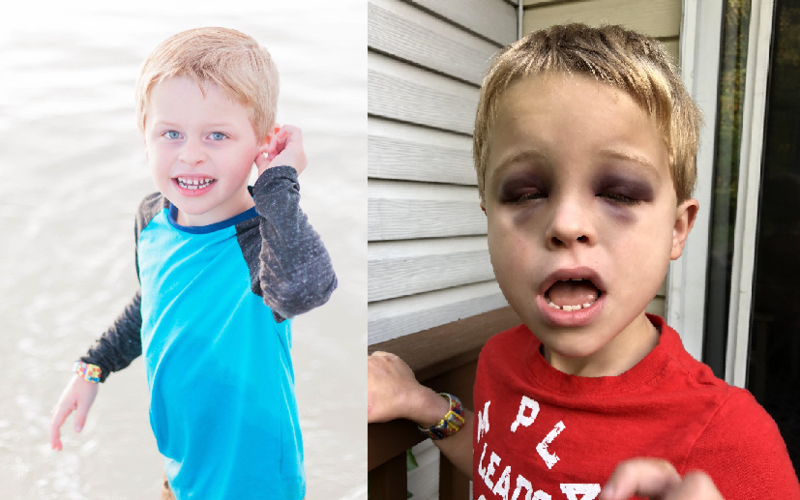 We trusted them with our non-verbal autistic child and they let him get hurt." On September 25, the Gandy's and their attorney met with a team of teachers to address the incident and next steps. In the audio recording provided to WMAR-2 News Mallory Sofastaii , Grayson's teacher said he was already upset when he arrived at school. The family created a GoFundMe to help pay for expenses related to the incident. If you'd like to contribute, click here .